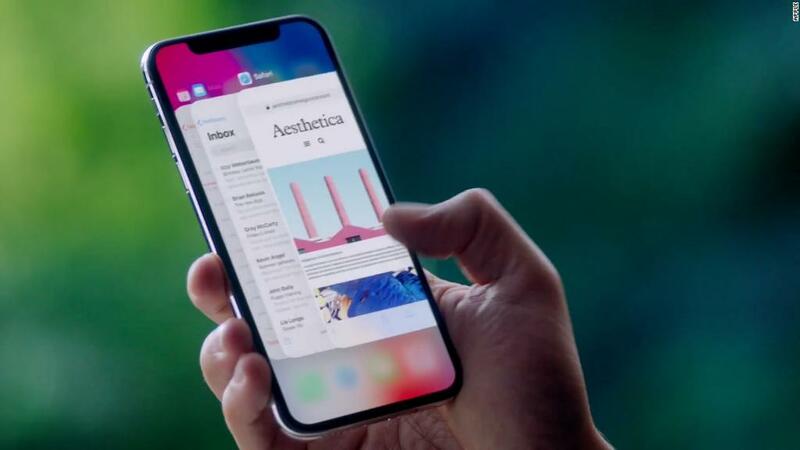 Apple users who keep seeing "A?" instead of "i" can finally breathe easy. 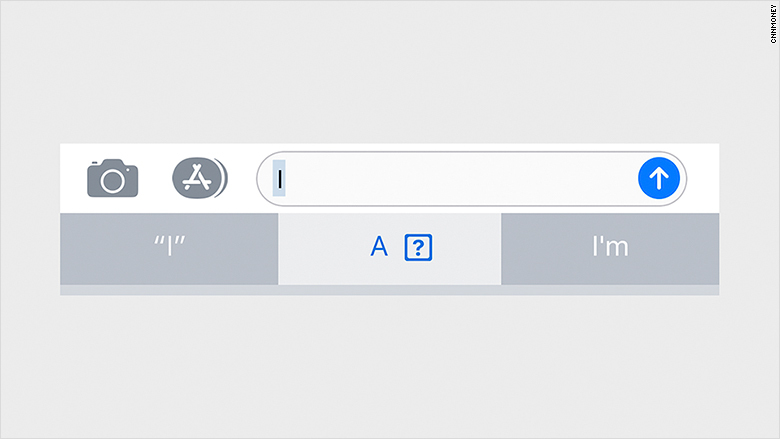 On Thursday, Apple (AAPL) released an iOS update to fix an issue some people experienced where a lower-case letter "i" automatically corrected to an "A" and a question mark symbol. "iPhone [has] face recognition but still hasn't fixed the letter glitch," wrote one Twitter user.